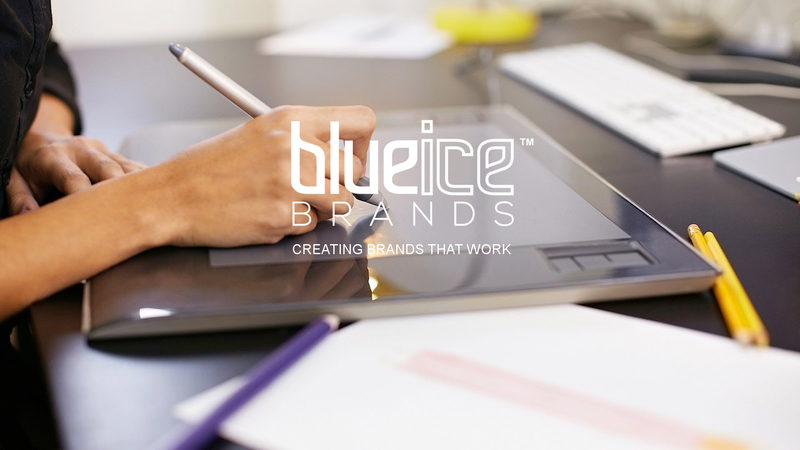 We create brands that work for your business by ensuring that your new brand is not only visually stunning, memorable and relevant, but is also built on strong foundations. Our expertise and experience will help give your business a competitive advantage by ensuring that your new brand is aligned with your corporate goals, values and ethos, is focused on your target markets and is supported throughout your organisation. Our brand development process can help to improve your business and your bottom line before your new brand is even launched.